Be a 'pal' to a bando at band camp! Be a ‘pal’ to a bando at band camp! 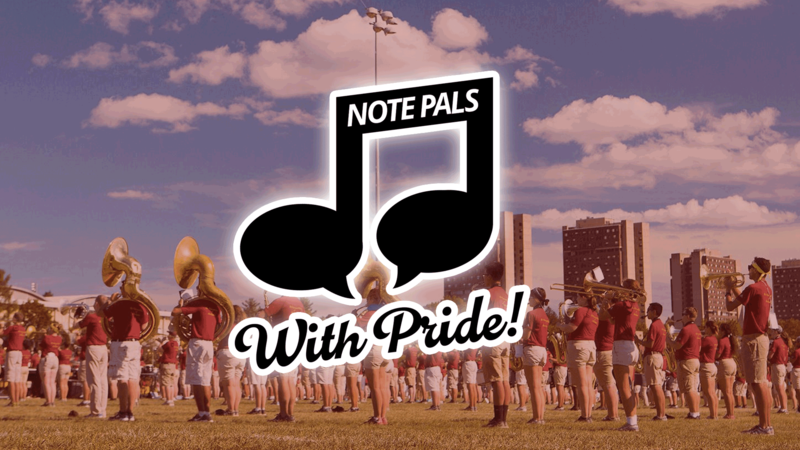 Introducing Note Pals, a fun way for Minuteman Band members and alumni to connect! 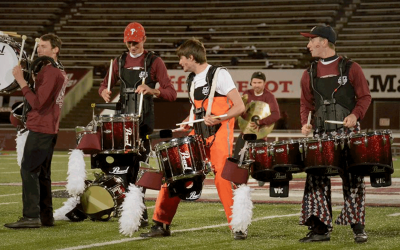 Think back to your first day of band camp… wish you had some advice or insight into what it’s like to be a part of the Power & Class, or what UMass will be like once classes start? Now’s your chance to provide that advice, and perhaps bond with new bandos! And it’s so simple! Provide your contact info, your major, and details about your time in the UMMB, and we’ll get your letter into the hands of a bando during band camp! In your letter, be sure you encourage your bando to write back, text, or meet up at the first football game!